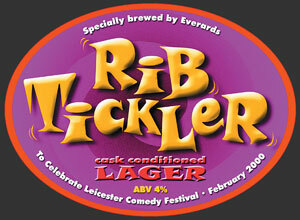 Name, identity and publicity for Leicester Comedy Festival lager. 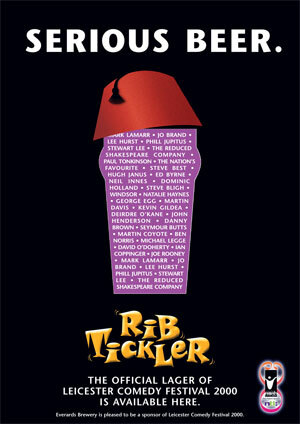 Advertised alongside household names such as Mark Lamarr and Jo Brand were the rather less well known Hugh Janus and Seymour Butts. Childish...?